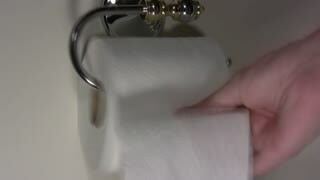 Using a whole roll of toilet paper. Toilet Paper Manufacture. Toilet Paper Factory. Hotel bathroom with modern chrome toilet paper holder on tiled wall. Bathroom with modern chrome toilet paper holder on tiled wall. 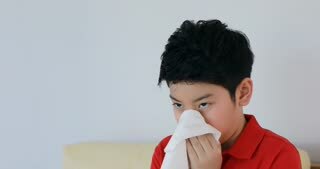 Mans hand tears off a piece of toilet paper. Roll of toilet paper on a metal mount on the wall of the toilet room. A woman's hand unwinds the paper. BANGKOK, THAILAND - CIRCA OCTOBER 2018 : YOUNG THAI BOY JUGGLING TOILET PAPER ROLL with his feet at the street. Man pulls some toilet paper from the roll hanging on the wall. Man sitting on the toilet. Man uses mobile phone while sitting on the toilet. Close shot of mans hand reaching out to an empty toilet roll in frustration. Toilet Paper Roll Surprise No More Man. 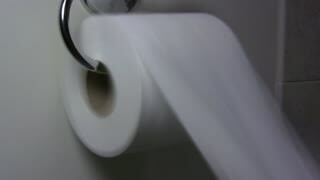 A man in the bathroom, sitting on the toilet, discovering that there's no more paper left on the roll: what a bad surprise. Two rolls of white toilet paper in the cubicle of a public toilet. Toilet paper clogged ceramic toilet and floats inside. Comic Frame Toilet Paper Roll Bad Surprise. Inside a panel from a comic book page layout: dealing with a problem while sitting on the toilet, the roll ended; a bad surprise. Close-up. 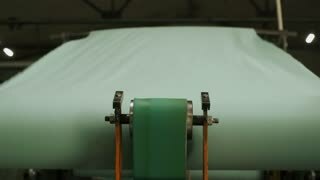 A Colored Paper Roll Is Quickly Unwinding. Paper In The Air. Manufacture Of Toilet Paper And Tissue Paper. Factory. A Colored Paper Roll Is Quickly Unwinding. Manufacture Of Toilet Paper And Tissue Paper. Factory.